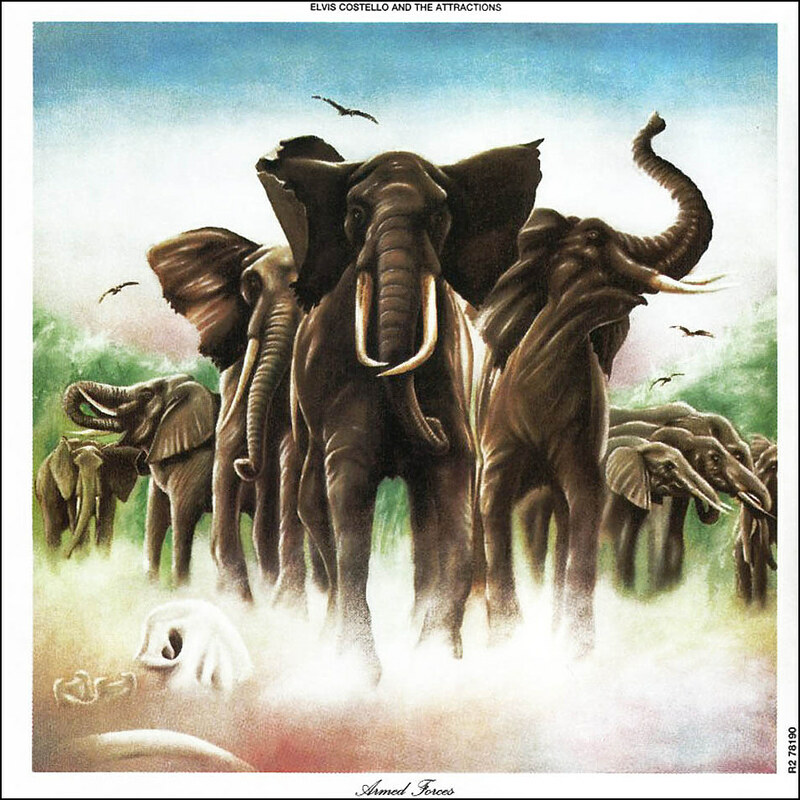 ELVIS COSTELLO Released Third Longplayer ‘ARMED FORCES’ 40 Years Ago… | TURN UP THE VOLUME! 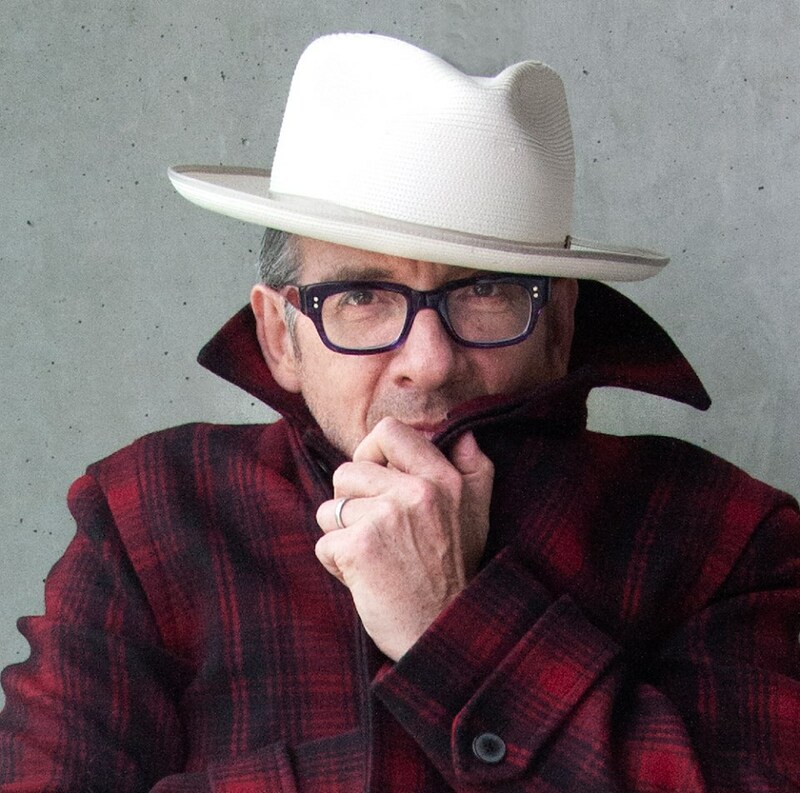 ROLLING STONE wrote: “Elvis Costello serves as a feisty and furiously talented middleman, halfway between rock’s smoothest sellouts and the angriest fringes of its New Wave. He wants to be daring, but he also wants to dance. He’d like to seethe and sell records at the same time. He’s mindful of — indeed, insistent upon — the form and its limitations: it’s only rock & roll, after all. But he takes it to the limit just the same.” – Full review here. Turn Up The Volume! says: His first poppy sounding album, yet very explicit in content making it an overall success for old and new fans.